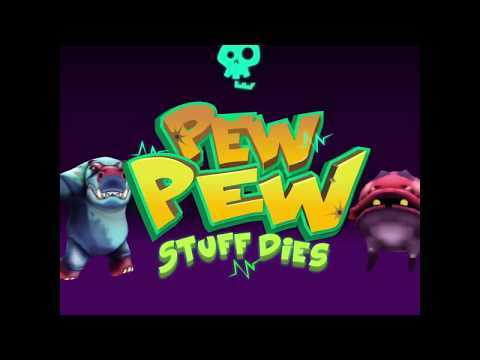 Pew Pew, stuff dies is a funny shooter game. Crazy creatures will surround the player in an adventurous fantastic World. The player will switch between the real world and virtual world. To survive the player must be attentive and fast to react. Players will compete with friends in a ranking. New features, monsters and environments will be arriving soon!